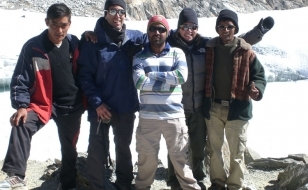 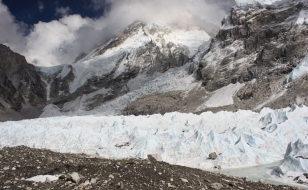 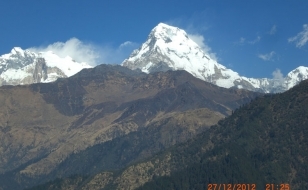 Ama Dablam Base camp is an adventurous and exciting trekking package. 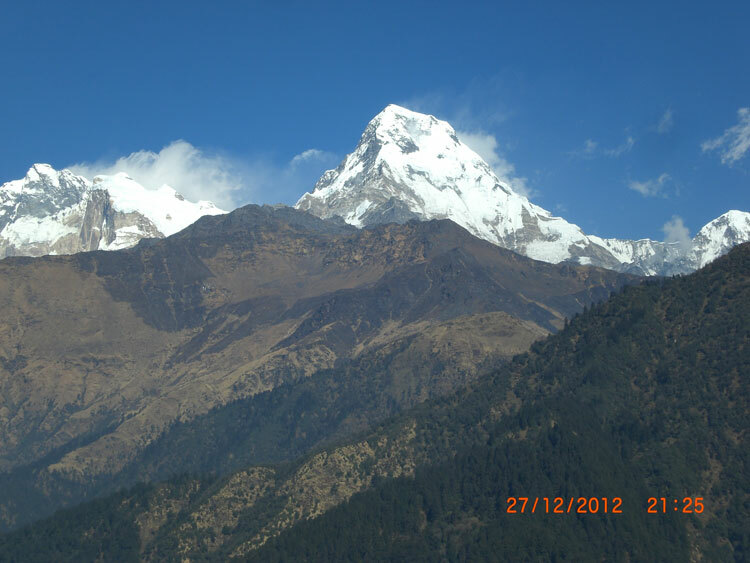 Trekking to Ama Dablam can be organized in both way as Tea House Trekking and Camping Trekking. 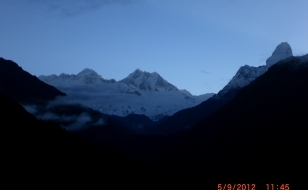 This trip offers the beautiful and heart touching views of Mount Everest, Nuptse, Lhotse, Ama Dablam, Kangtega and unforgettable scenery of the Ama Dablam Base Camp. 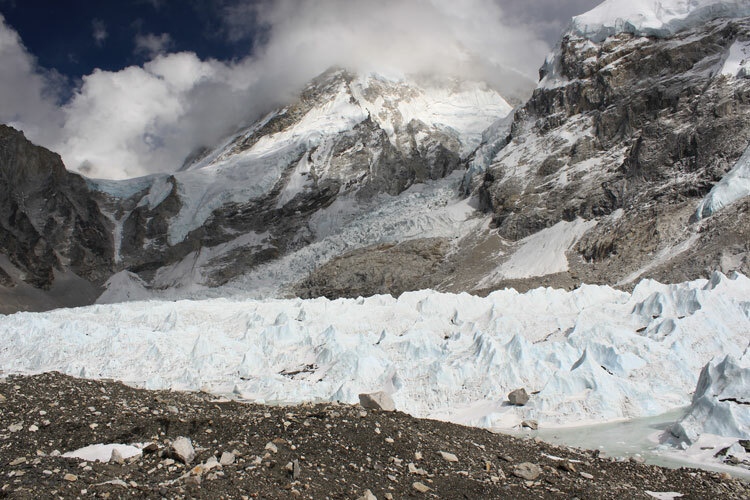 Not only this, this trip will make you known to the Sherpa lifestyle, their culture and religion of Khumbu valley passing through the lovely forest to the world renowned and sacred monastery of Tengbouche. MAXIUM Altitude : - 4,500 m.
Day 13:- Supping and relaxing Day in Kathmandu and evening farewell dinner. 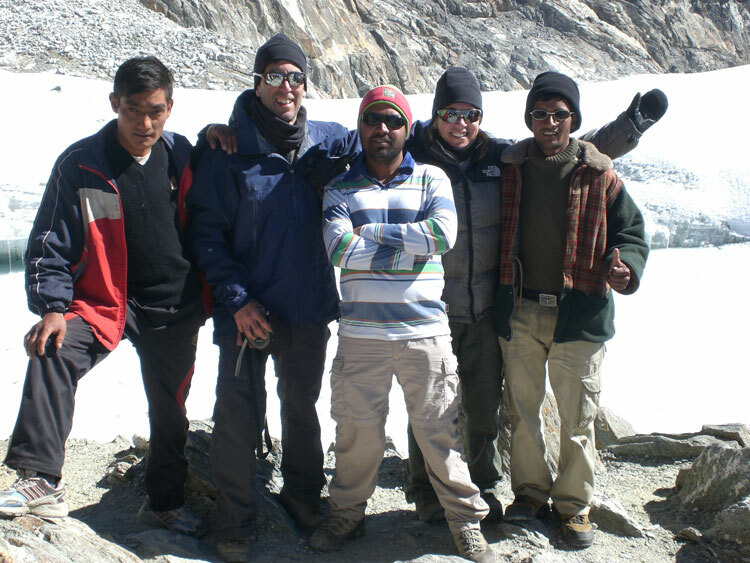 • Down jacket, four seasonal sleeping bag, duffel bag, trekking map and trekking Poles on clients request.